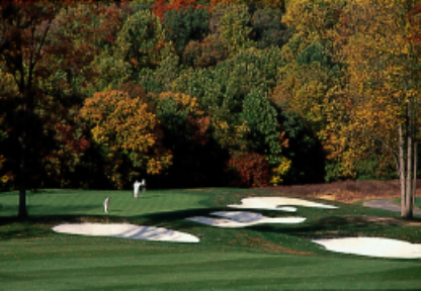 Bren-Mar Park Golf Course is a public 9-hole golf course located in Bel Air, Maryland.  Bren-Mar Park Golf Course is an executive length 9-hole course. The longest hole is a par-4 that plays to 209 yards. 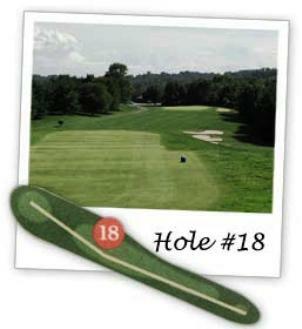 An extra tee location is available for those who want to do a double loop 18 holes. Bren-Mar Park Golf Course closed in 2005.